Are you suffering from warts? Are you looking for how to remove warts? You are not an exceptional case as millions of people are already suffering from this disease. Warts are not as harmful as you may think and they usually go away with time without any treatment. Hence, some other may take their place. So you should go for a treatment to get rid of the infection and the embarrassment and discomfort that you may feel due to them. A number of options are available to get the treatment. Euromed Clinic is providing the latest options for warts removal treatment in Dubai. Continue reading to know the possible options! When you consult our experienced doctors for warts removal treatment, they may suggest you any of the following treatment on the basis of your case. They will check the type of your wart, the location where you have that wart, symptoms, and your preferences. On the basis of these aspects, they will suggest you a treatment. Salicylic Acid (Stronger Peeling Medicine) – The use of prescribed medicine along with salicylic acid works amazingly by removing the layers of a wart. According to different studies, it works amazingly when combined with the method of freezing. Cryotherapy (Freezing) – Liquid nitrogen is applied on to your wart to perform the freezing therapy. We perform this procedure at our clinic under strict observations. The blister is caused by this therapy around and under your wart. After that, it takes almost one to two weeks to sloughs off the dead tissue. It may also strengthen your immune system so that you may fight viral Hence, you may get the discoloration of skin and discomfort. Minor Surgery – You may get the option of a minor surgery to cut away the wart that is bothering you. As a result, you may get a scar there. Laser Treatment – The latest laser treatment burns tiny blood vessels. It makes the infected tissue to die and so causes the wart to fall off. The procedure is effective to get desired results. However, you may feel pain while getting this procedure. Scarring may occur as a result. You may discuss these concerns with our doctors before getting the treatment. Other Acids – If any of the above-mentioned therapies will not work for you, then our doctors may try a custom-made treatment for you. A careful examination will be performed prior to the treatment. It is recommended to get a consultation with an expert and get all required information in the initial consultation before making any decision. You can also ask the exact cost and the expected results to ensure if this is the treatment you desire or not. We respect your decisions, we are here to provide you guidelines and the latest ways to get rid of your health issues and diseases, but the final decision will be all yours. The initial session allows you to make a clear understanding of the treatment. Also, you will know about the expertise of your doctor. 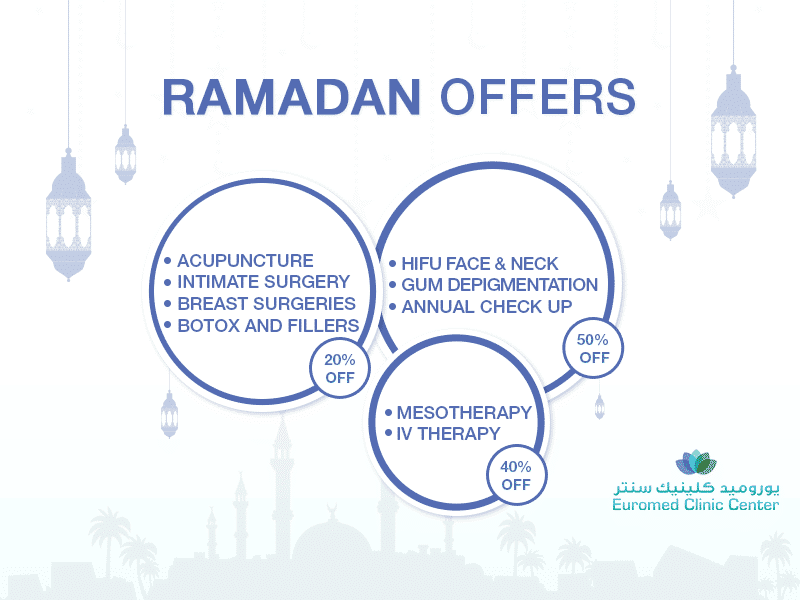 Here, at Euromed Clinic, all of our doctors are qualified and expert enough. We have made it easy for you to consult us. Just fill the following form and one of our experts will get back to you.